286 pages; 20x14x2 cm; Paperback Carl Belz aspect on the History of Rock & Roll. Carl Belz Aspekt zur Geschichte des Rock & Roll. 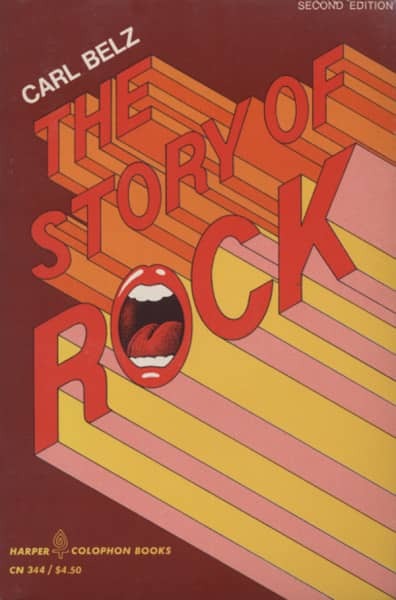 Évaluations de clients pour "The Story Of Rock"